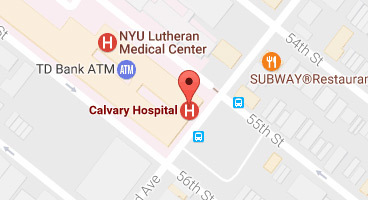 Families are encouraged to visit Calvary Hospital prior to transfer or while making the decision regarding transfer to Calvary. 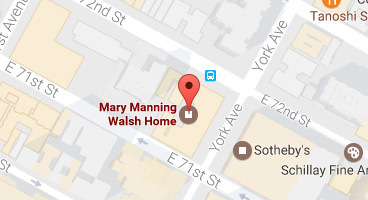 Families need to schedule an appointment by calling the Family Care Center at (718) 518-2574. 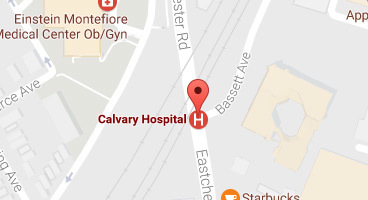 Often, a visit to Calvary alleviates patient/family concerns and answers most questions. Presentations can be made at your facility or at Calvary. Call the Family Care Center at (718) 518-2574 to schedule an appointment or to schedule a tour of the Bronx Campus.